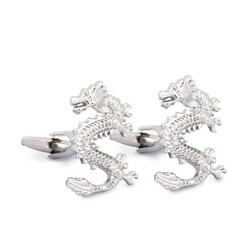 This cufflink uses a dragon's shape. 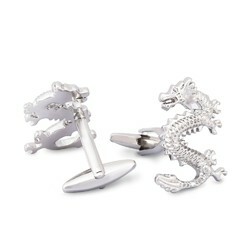 The dragon represents wealth and power and is a symbol of the royal family. 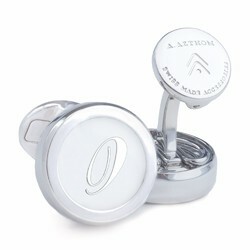 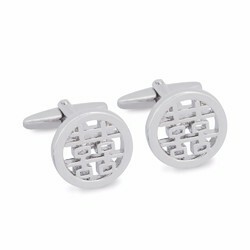 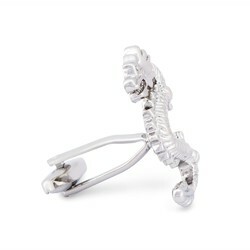 exquisitely sculpted with fine cufflinks and is the gift of choice. 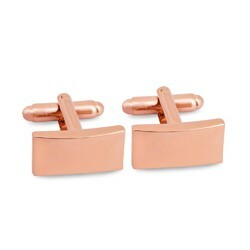 出品数 7,197,278 点 © 2019 Creema, Inc.